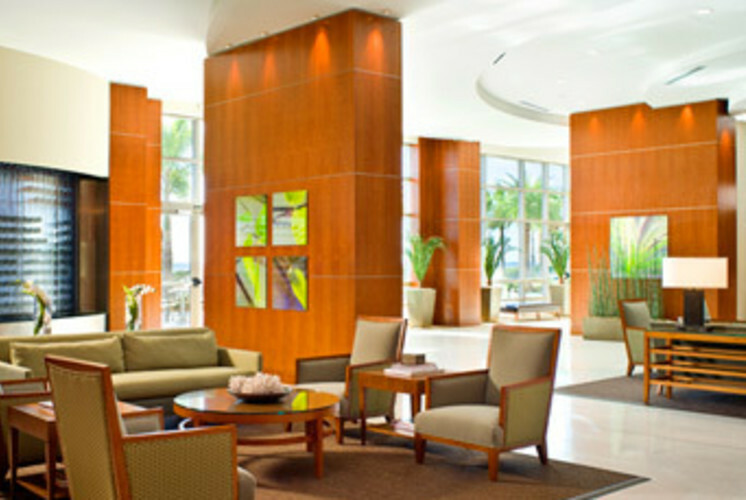 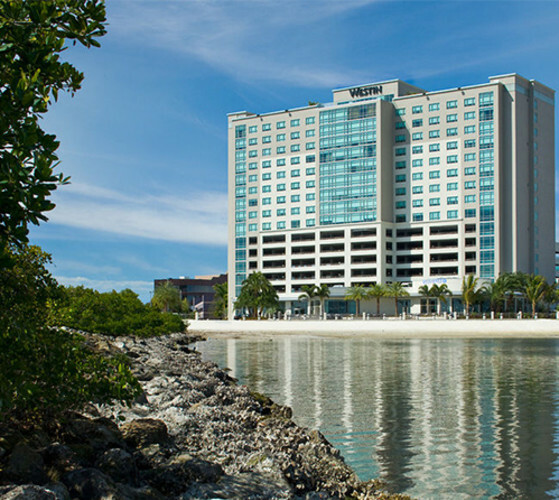 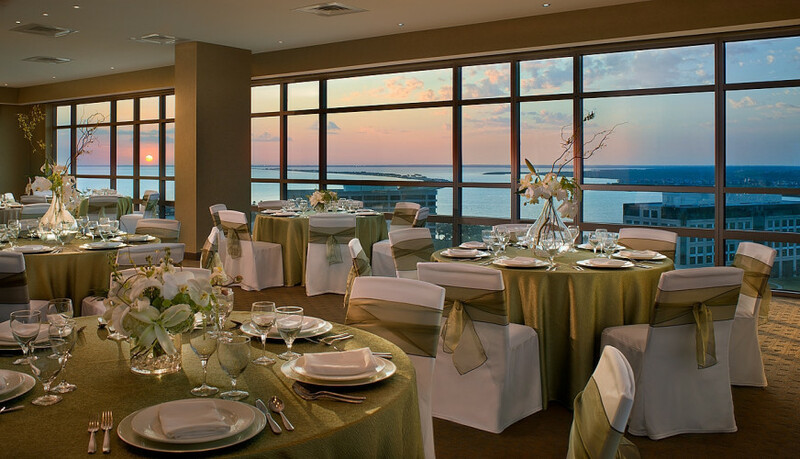 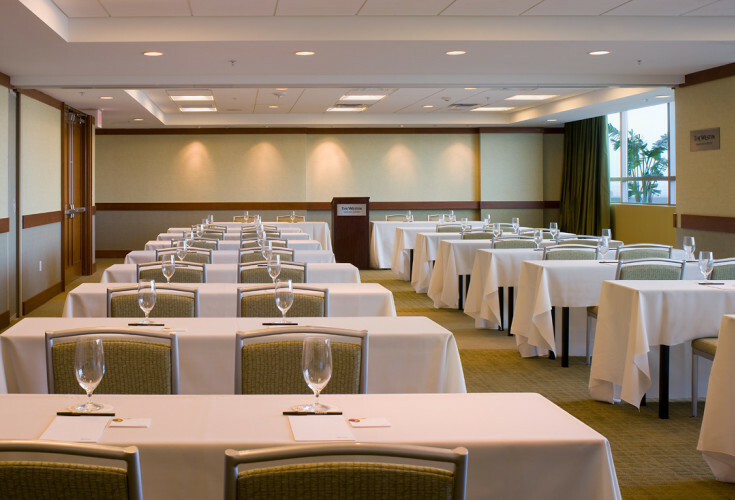 The 244-room, AAA 4-Diamond award winning Westin Tampa Bay is located on Rocky Point Island, just minutes from downtown Tampa, the Westshore business district, a variety of shopping, dining and entertainment venues, and a short drive to Florida’s award winning beaches. 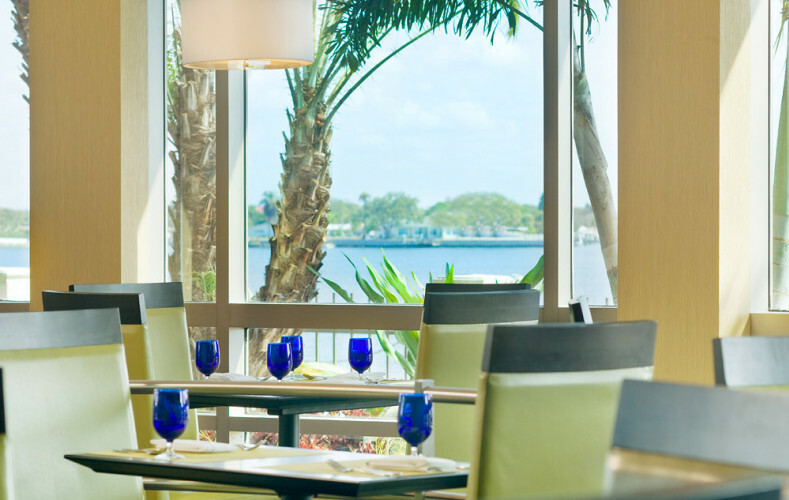 Whether you’re just arriving or headed for your next destination, the Tampa International Airport is a quick 3 miles away. 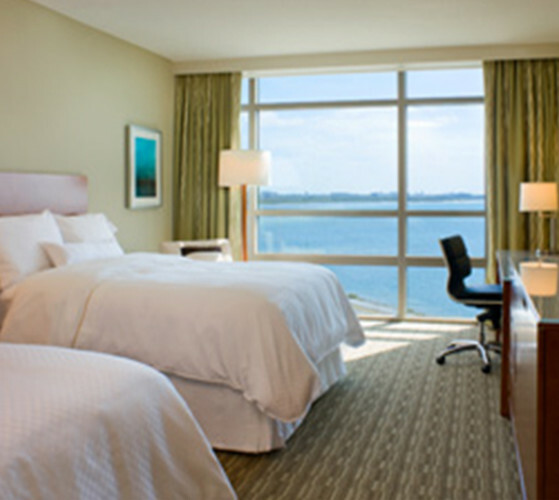 Other Amenities: Westin Signature Heavenly Bed and Heavenly Bath, in-room spa services available, spectacular water views of Old Tampa Bay from all guest rooms, jet ski and boat rentals available on site.